Hello Everyone and Happy Friday, Terre here with a vintage card using Quietfire Designs amazing stamps. For this card I used "The Love We Give Away" stamp, I stamped the sentiment with Tsukinenko Memento Tuxedo Black ink and airbrushed some color on my Spellbinders Labels Twenty-Five die cut. Hi there! It's Suzanne here for Throwback Thursday. Cut cardstock 3 1/2" x 5". 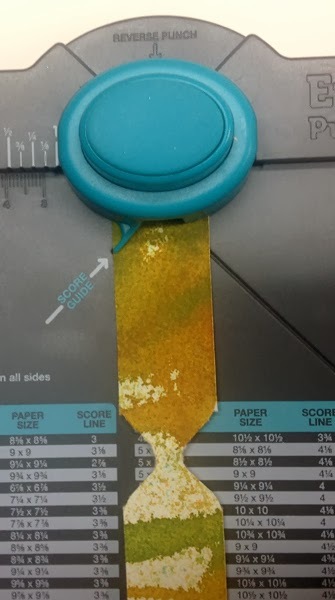 Speckle Krylon all over the glossy side of cardstock and let dry (or use a heat tool). Spray randomly with diluted color wash allowing colors to blend a little and dry with a heat tool. 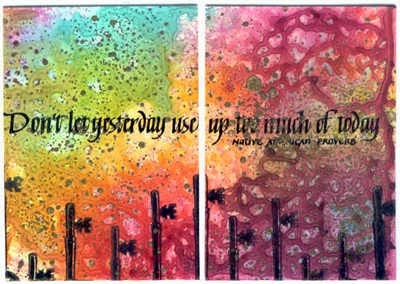 Stamp quote and keys onto background with Stazon ink. I worked with the placement of the quote stamp on scrap paper before stamping it on the background so that I would be cutting between words. 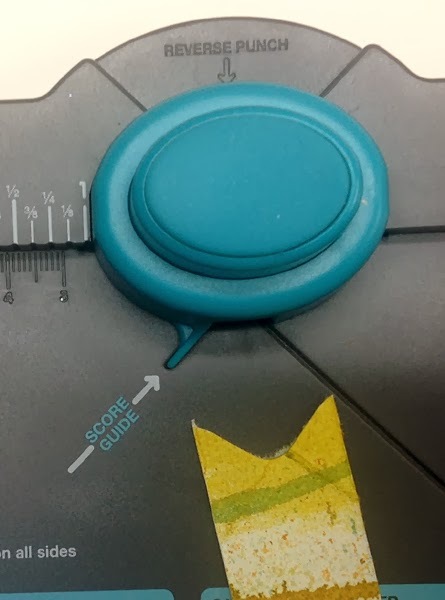 Cut piece so you have two atc sized cards. vintage inkwell and a caligraphy pen called "I write you letters"
with custom stationery would make great gifts for everyone. for each pocket so that you can glue the edges to keep them in. to have made it just a tad bit bigger so that I could glue them. 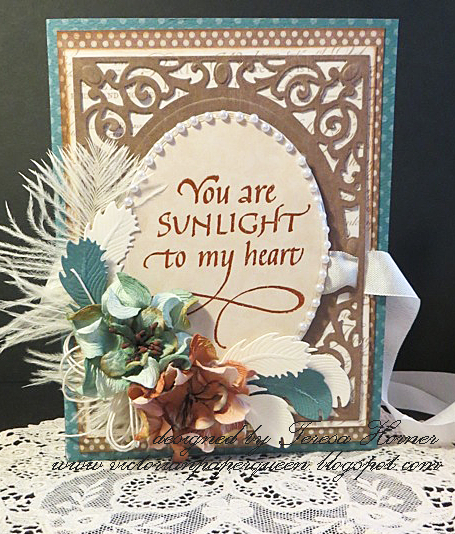 My stamps can be found here for "I write you letters"
and here for the sentiment" You are sunlight to my heart". pre order here called Feathers S4-428. that I cut/embossed in matching papers on each of them. Sentiments and you could put on on each of them. tie it all together to give as a present. inspired to created something with feathers today!! Tuesday Winsday - Win a Rubber Stamp from Quietfire Design! Since Yogi used A Smile That You Send Out so beautifully yesterday, that is the stamp we are giving away this week! PS click on any image to enlarge. Enjoy. I side folded my cream toned card (5"w x 7"h). Adhered a piece of Chiyogami paper I've had around for quite some time... (green with white dots), leaving a scant border all around. Embossed another piece of cream cardstock using Crafts Too "Leaves" embossing folder, then hit the high points with Memento pads (Dandelion, Peanut Brittle and Pear Tart). Trimmed down and adhered to card. The frame is something I've had around for ages in my junk embellie drawer... it was black with orange pumpkins all around - ugh, I'd never use it - sigh!!. So I had my white distress paint dauber sitting there and pounced it all over the frame. Surprisingly enough I only had to put one coat on the frame. 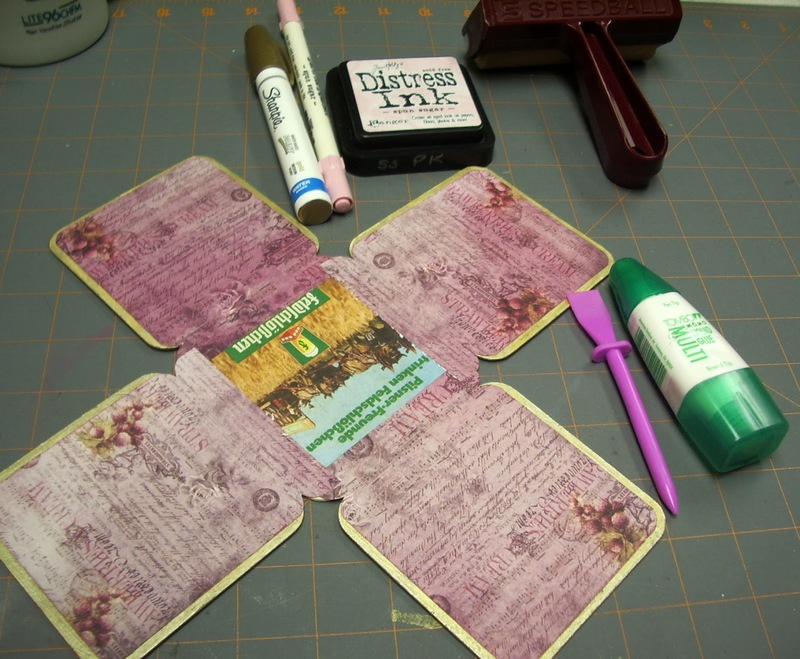 Then when dry, I sponged some Distress pads (Picked Raspberry, &amp; Walnut Stain). I then lay Tim's Harlequin stencil down, taped it strategically, and smeared a mix of Viva Modeling Cream (Champagne and Gold), removed the stencil and set it aside to dry. Stamped the quote (A Smile that you) using Versafine "Vintage Sepia" on a separate piece of white cardstock, clear embossed and adhered to back of frame and then onto the card front. Love the bow... Here's how. 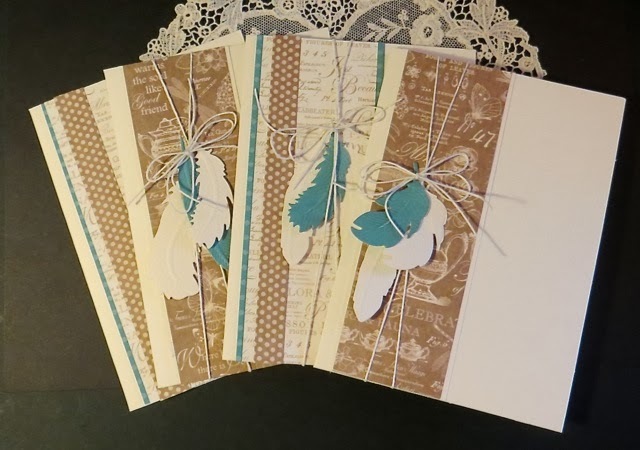 Cut 3 pieces from decorative paper or cardstock, 1"w. Cut 2 of those pieces to approx 4.5" long and 1 of them to 5 or 6" long. When done I added the large amber rectangle cut rhinestone. Now take one of the 4.5" & the 5 or 6" piece and round the corners on either ends. See pic below. PS I usually turn my board around... which is why the pics look like they are upside down. Now gently massage the ends between your fingers to give them some pliability and start the curve. 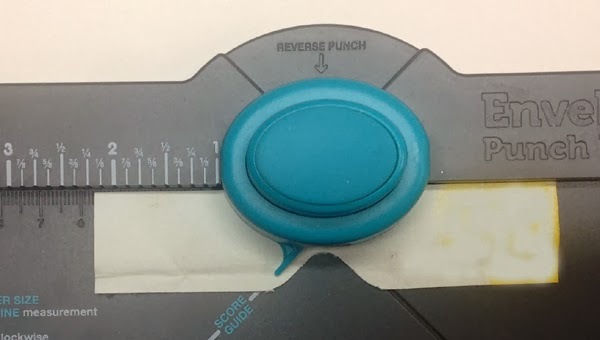 Put a dab of glue on either end (just on the edge), then turn the end and have it meet just at the edge of the center indent. Press down to make sure it stays put. Do this to both round edged pieces. When both loop parts of the bow are adhered, stack them right sides facing up, and adhere them together at the center, then glue the nicked end piece in the center and adhere under the larger of the loop pieces. Voila - either put a small piece of the paper around the center or just add a nice rhinestone or other decorative element. 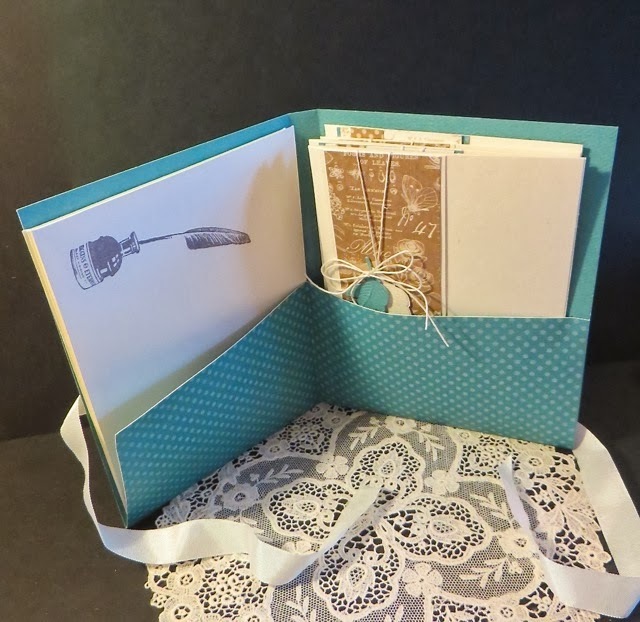 Guest Designer Judi Kauffman made this card for a friend who is going through a rough time, to be delivered with soup and a hug. 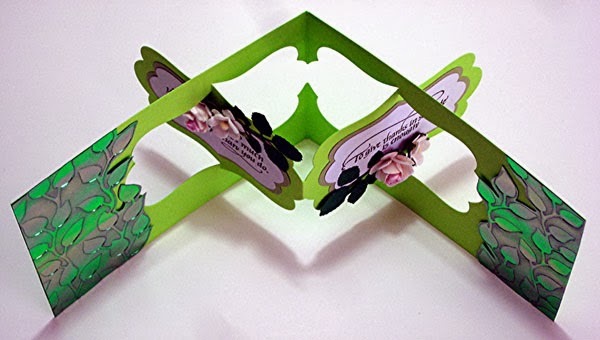 Use the Karen Burniston, Designer "Katie Label Pivot Card" die #768 to cut bright green cardstock card base (4" x 5.5" folded size). 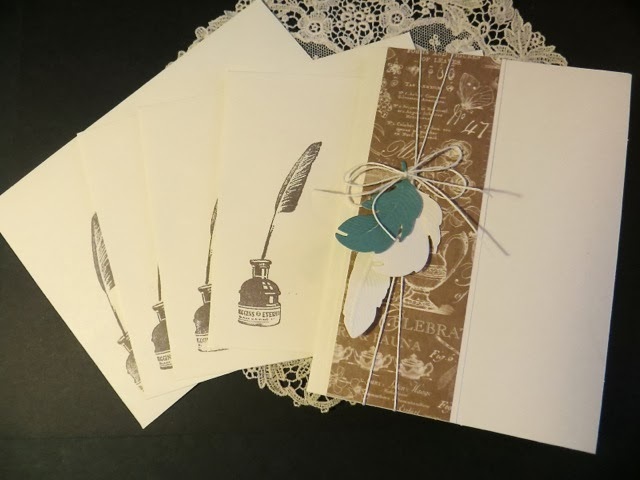 With Ranger Adirondacks Pesto ink, Stamp Quietfire Design Gentle Thoughts "To GiveThanks" messages on bright white cardstock. 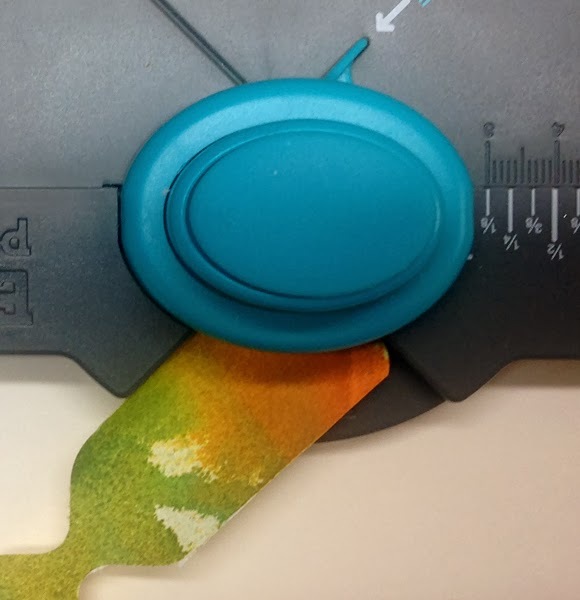 Die-cut with the second-to-largest Katie Label accessory die. 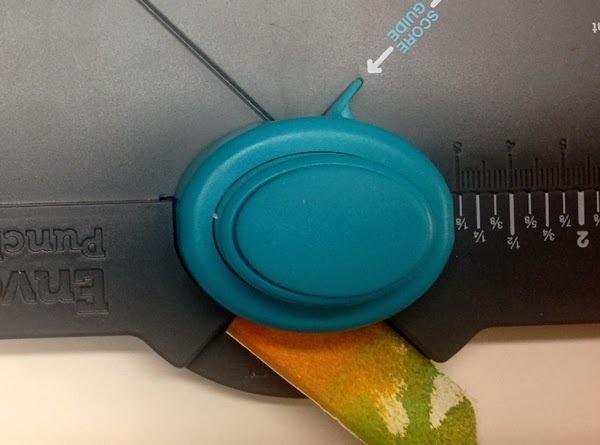 Cut a border in sage green with the largest Katie Label accessory die. Adhere white stamped shapes onto sage shapes, and adhere both onto the pivot (centered). 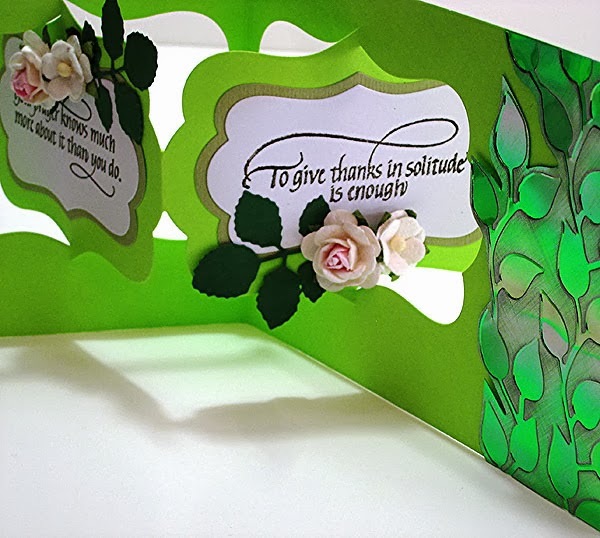 Die-cut two rose leaves from darker green cardstock using Elizabeth Craft Designs Rose die #799. Emboss a 4" square piece of Peridot Gemstones Shimmer Sheetz with Elizabeth Craft Designs embossing folder E105 Curvy Leaves. Lightly sand the reverse side so the leaves are de-bossed and the background is toned down by the sanding to reveal the silver core. Cut vertically into two pieces, following the curvy lines in the embossing, close to the leaves. 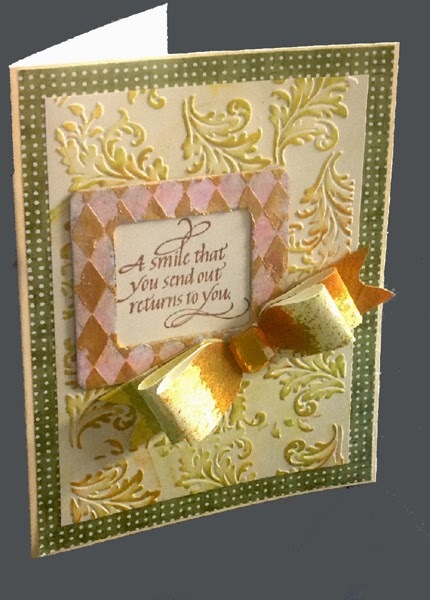 Adhere with double-sided adhesive sheet to left and right of card for a sparkly border. Adhere rose leaves and pairs of small dimensional flowers to the pivot as shown. 8. Deliver in person or mail in a padded envelope. 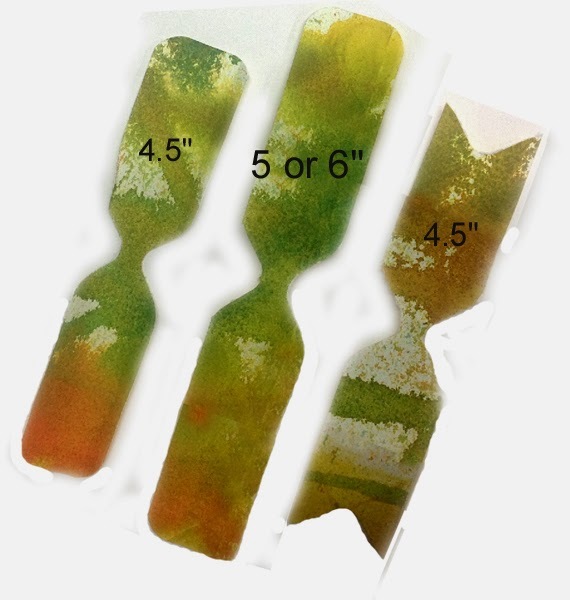 For standard postage, use low relief or flat flowers instead of dimensional ones. Shimmer Sheetz may be found here. Thanks to Judi for sharing with us and thanks to you for stopping by! Here are thumbnail links to some of the products we carry. Quietfire Designs for Clothing.....You BET!!!! I am sure by now you have figured out that I am in LOVE with the Silhouette Cameo and all of the cool things that can be made with it. Well, today won't be any different, except this time I didn't make a paper crafting product or home decor item. Today I made a garment, a useful kitchen garment, an apron. I am in luck in my love of the Silhouette Cameo, because Suzanne Cannon has FABULOUS designs sold in the Silhouette Online Store!! 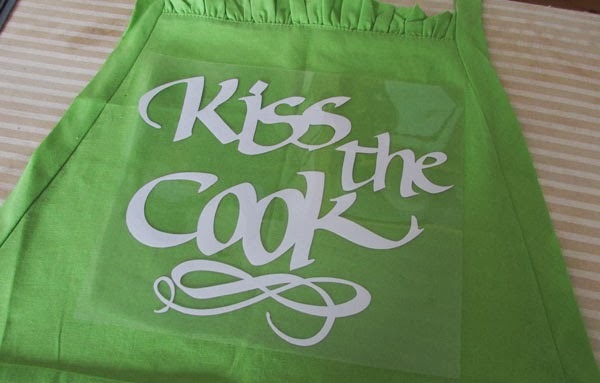 I chose two today, Flourished Calligraphic Ornament and Corners and Kiss the Cook Calligraphy. Today I am going to share two ways you can use Heat Press Vinyl to create fun clothing, hats and anything you can iron on. 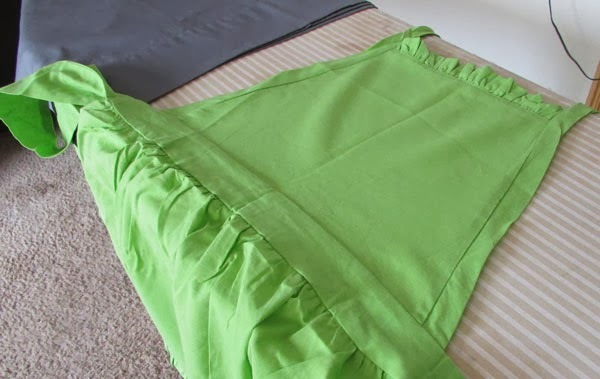 I started with another clearance bin item, lime green apron. Using the Silhouette Cameo software I was able to import the image from the Silhouette Online store, "flip" the image horizontally and cut. Easy peasy, puddin' -n- pie!!! Now you can see why you have to flip the image before you cut. Heat Transfer Vinyl has a clear, glossy, medium tack adhesive transfer sheet that is a barrier for the heat transfer vinyl and the actual heat press. When you apply the heat transfer material to the Silhouette Cameo cutting mat, the clear, glossy side is the side that is stuck to the cutting mat. The dull or muted side is where the image will cut. 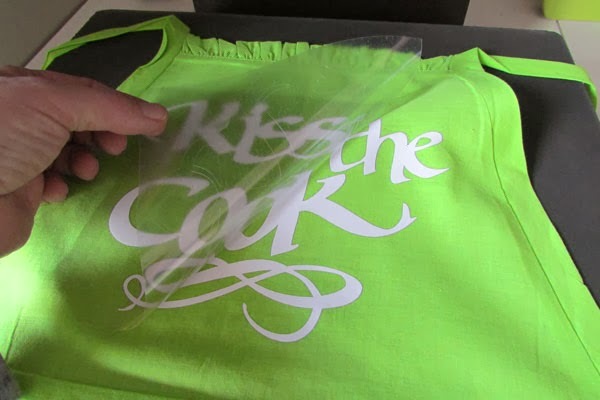 After the image is cut and you weed off the extra vinyl, flip the image onto you garment and your ready for heat. I am going to show two ways that heat transfer vinyl can be used. 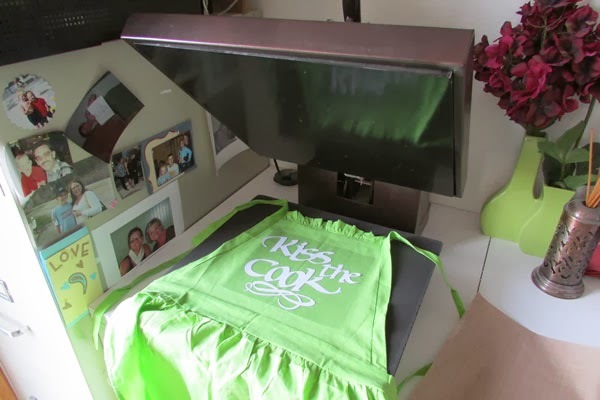 With my image in place, I put my garment on my 15" heat press. My temperature setting is 360 degrees. A teflon sheet between my garment and the actual heat part of the press. Close the lid for 15 second. My press has a timer, so it tells me when my shirt is complete!! Yeah for that. Not one burnt shirt yet. haha. My timer has gone off and the image is applied to the apron. Yeah!! Here is the second method. Just to be upfront, this way will take 20 to 30 minutes. 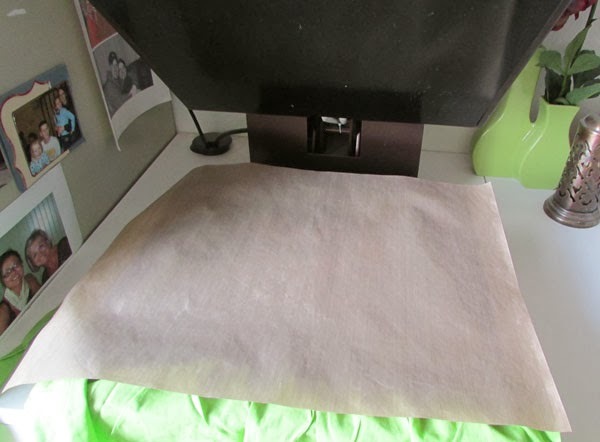 Place your garment and cut image on an ironing board, place a press cloth or any light weight cloth over the transfer sheet of the image and the garment. 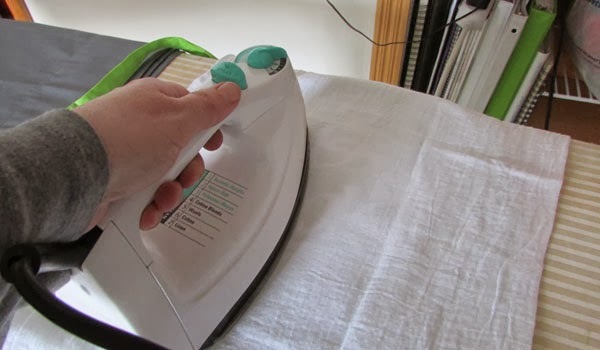 You want to do this, because you will be applying as much pressure as you can with your household iron over the image. 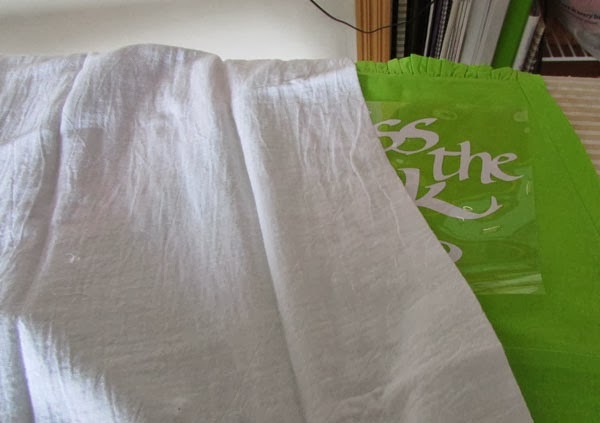 Prolonged heat to the transfer sheet will cause warping and possibly a bit of melting plastic to your iron and garment (BIG NO NO!!). Continue to apply pressure to your iron over the image. You will need to lift the press cloth and transfer sheet from time to time to see how progress is coming. If your project is taking 20 to 30 minutes. That is normal. I hope that this quick tutorial has inspired you to look at Suzanne Cannon's Designs in a whole new way and another way to use your Silhouette Cameo. 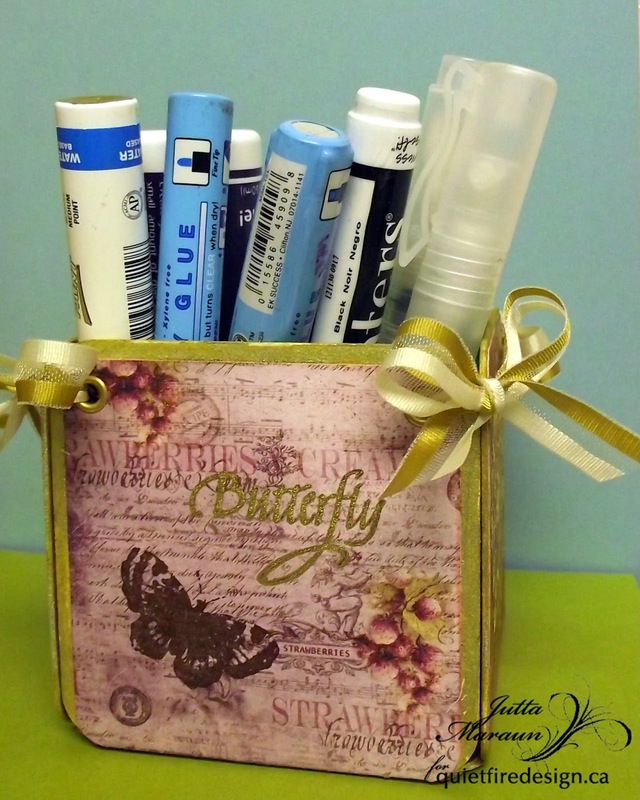 Hello everyone, It's Jutta here today to share with you a pretty way to organize your craft space. This Cube is held together by ribbon and is collapsible for storage or shipping. Cube decorated and in use. 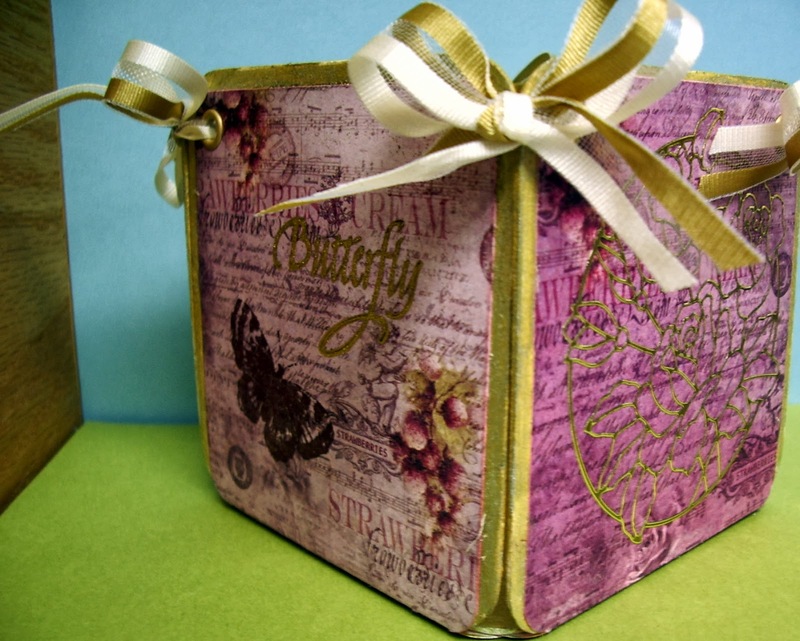 Here you can see how it's decorated on two sides (opposing) using the beautiful Butterflies/ Dragonflies Stamp from Quietfire Design and the other two sides with outline stickers. Note: I made my cube with five, 3-1/2” square coasters but any heavy box board will do. To start I painted around the coaster edges with gold paint marker. Next I cut 4 pieces of patterned paper at 3-1/2” x 4" and one piece 3-3/8"x 3-3/8" for bottom. Then rounded all corners and inked edges in Spun Sugar Distress Ink. I glued the paper to side coasters first. When all sides were completed I assembled them around bottom piece leaving a slight gap to allow for bending. I glued paper to bottom and let glue dry completely. The final steps were to punch 3/16" holes and attach grommets and tie up with cord (see photo below) or ribbon. These cube are fun and easy to make, they can be decorated to suit any room or occasion. They make a lovely gift on their own or filled with goodies. This is some lettering that I did at the calligraphy conference in 1999 at Lethbridge in Carl Rohrs class. (I apologize for the quality of the picture. I had a really nasty rolling scanner at the time!) Can you see the little ferns growing out of the foot of the R? They are made with a pencil crayon. The class was experimenting with different tools and this was one of my experiments! 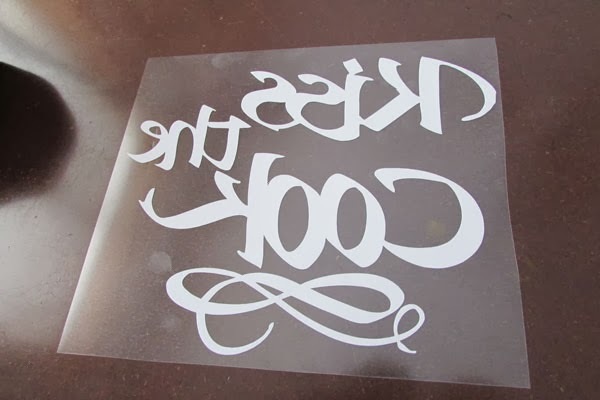 Rough edge lettering is nothing new - check out the Kettle Creek Chips logo - but it is fun. It works best on rough watercolour paper with a very broad tool. However, this piece was done on a fairly smooth paper and a similar effect was achieved by intermittently lifting the left edge of the nib as I made each stroke. When I say it works best done with a very broad tool, I mean outside the normal nib sizes (which go up to about 5 mm). These larger tools start at 1/4" width and go up from there. Some of the names are: Automatic Pens (although there is nothing automatic about them! ), Coit pens, Techniquills or they can be made at home, with a little ingenuity. Anyway, large letters are FUN. The above lettering was done with an Automatic Pen, on Canson Mi-teintes paper, using Walnut Ink. The "R" is approximately 2 1/2 inches high. Here are the links to some of the products used today. If I Had A Star! Good morning! 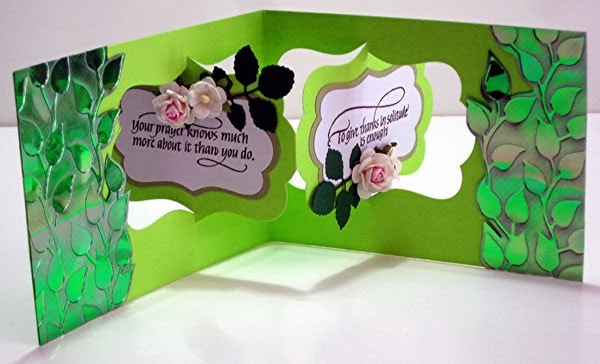 Sherry here with you today and I have a quick and easy card using Quietfire Design, If I Had a Star for Every Time You Made Me Smile, and some chipboard stencils that I made with Spellbinders die templates. To begin, I stamped the sentiment in black on watercolor paper and then lined up my die template around the stamped image, to make sure the sentiment was straight. (Hint: this saved me time from re-creating the front of the card again, after already completing it once and then stamping the sentiment crooked!) 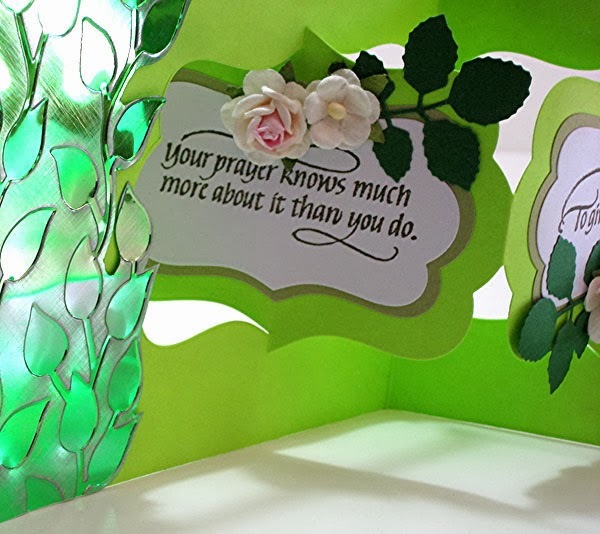 The base of the card and all the other panels were die cut/embossed with Spellbinders 5x7 Matting Basics A and B. Using Spellbinders Stars Five, a stencil was die cut from chipboard, which was then stippled with Mustard Seed and Wild Honey Distress Inks. While the stencil was still taped down, VersaMark was stamped over the image. The stencil was then removed and the star was embossed with clear embossing powder. Another stencil was made from chipboard using Spellbinders CrissCross Expandable Pattern, which was then stippled in Tumbled Glass Distress Ink. 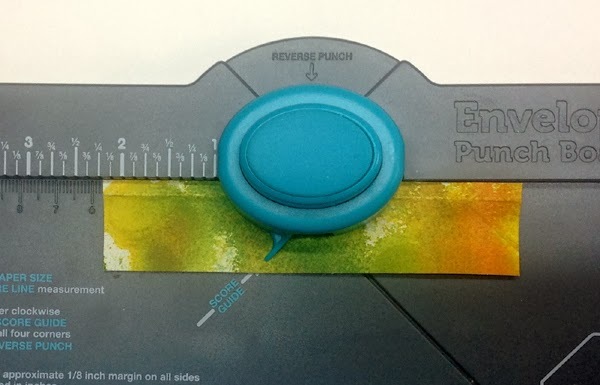 Using an ink spritzer, the same colors were spritzed across the front of the card. 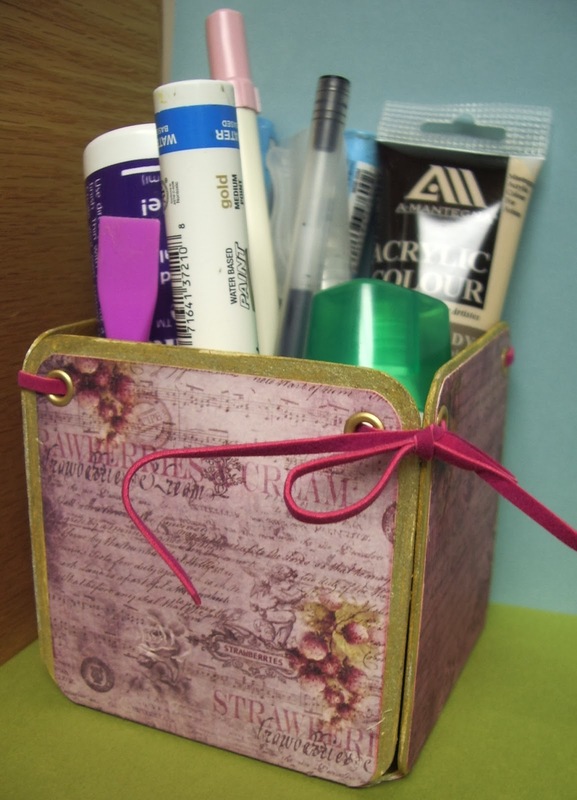 Some outlining was added with a Pigma Micron pen, and the ribbon (from the stash jar) was added. 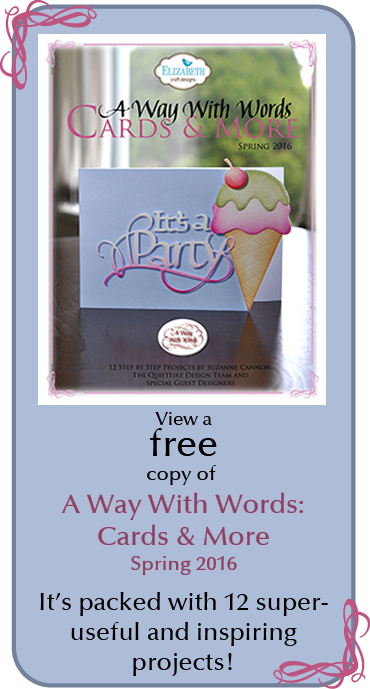 Win a copy of Paper Creations Magazine! Love, Love, Love You Forever Valentines!!! !